In today’s world, we go to great lengths in our quest for beauty and eternal youth. From around the age of 25 the first signs of ageing start to become apparent on the surface of the skin. Fine lines appear first, and over time, wrinkles, a loss of volume and a loss of density become noticeable. 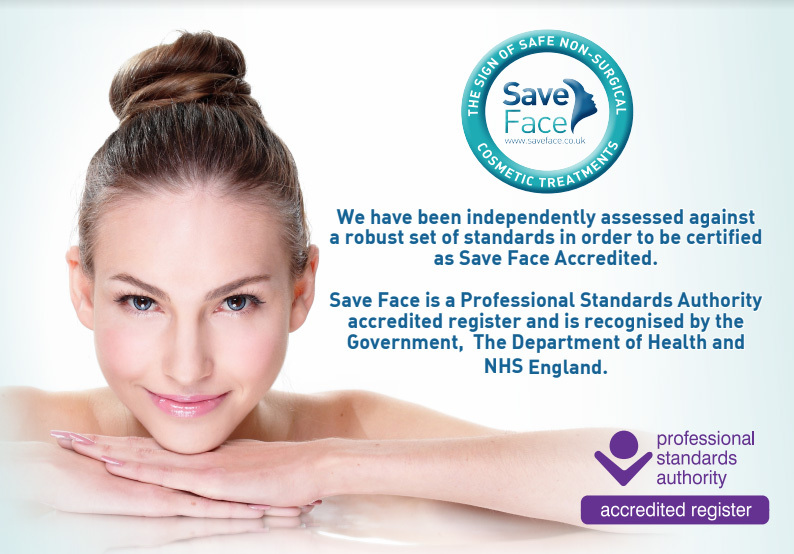 Over the years, medical aesthetics has progressed at a dramatic rate, offering a wide range of injectable treatments to reduce the signs of ageing brought about by lifestyle and environmental factors, such as smoking, poor diet and sun damage. Here, at Blackpool Aesthetics, we are able to offer a wide range of Dermal Fillers, Lip Fillers and wrinkle reduction treatments to help restore, enhance, refresh and reduce the signs of ageing. Learn more about our consultation availability. Having started my nursing career in 1989 as an auxiliary nurse, and graduating in 2007, I have gained extensive knowledge and practical skills within a varying range of medical environments. Including: Cardiology, Dermatology, Midwifery, Diabetes, Doctors surgery’s and Public Health. 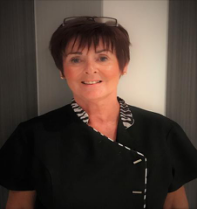 I trained in medical aesthetics at the Dr Hennessey Academy Preston, and Skin Viva Training Manchester. I continue to develop and update my skills as a nurse and aesthetics practitioner, through attending regular CPD training courses. As a professional medical practitioner, I am here to listen and discuss your needs, give you professional advice, and together achieve your desired look.